During 1969 and 1989 he has been the author of more than 30 articles and studies published in law-specialized magazines, and during 1994-2009 he has been the author of over 50 such works published in Romanian and foreign publications, works mainly dealing with human rights, EU law, commercial law and international commercial law, as well as maritime law. In Romania, during 1991-2009 he has participated to over 60 such scientific events. – January 2009 – Strasbourg –50 years anniversary of ECHR existence. 1. 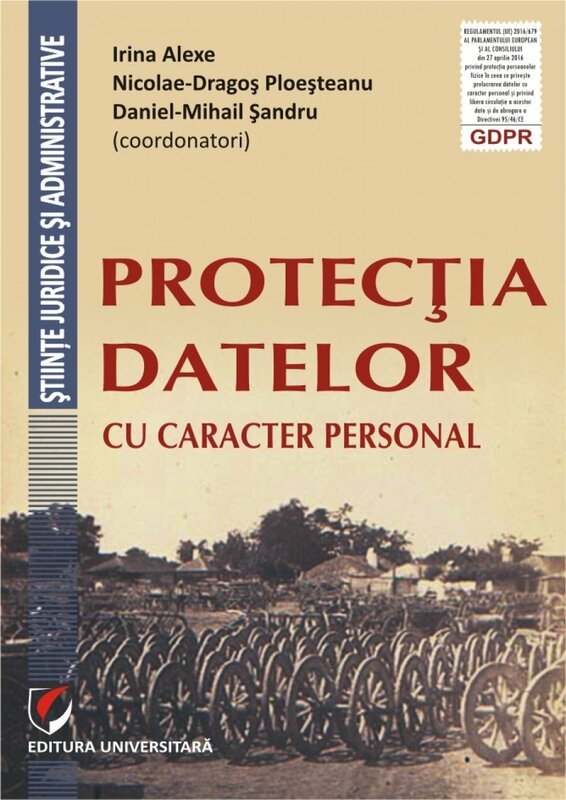 Romanian Jurists Union Award – December 2001, for the monographic studies „Protectia europeana a drepturilor omului” (n.t. „European protection of human rights”), 2001, Ed. 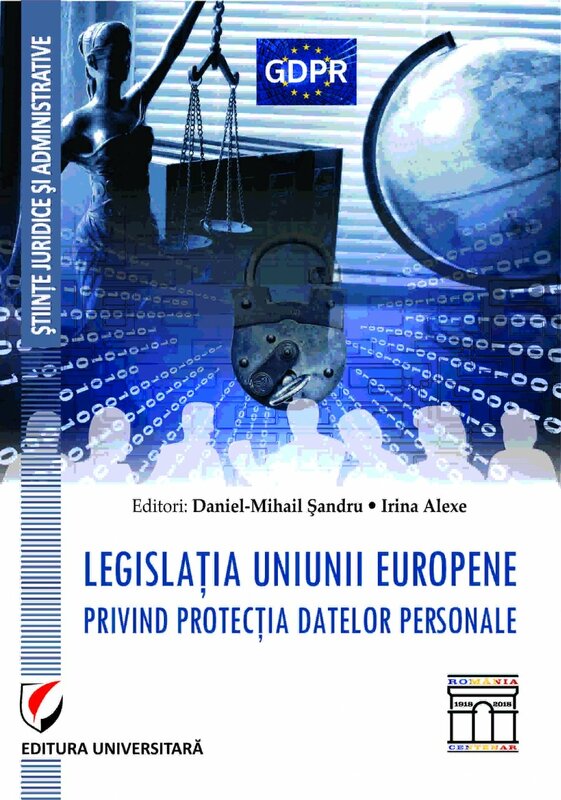 Lumina Lex, 759 pages, the first theoretical and practical work in the field in Romania, drafted also based on the experience of a judge to the European Court of Human Rights in Strasbourg. 2. 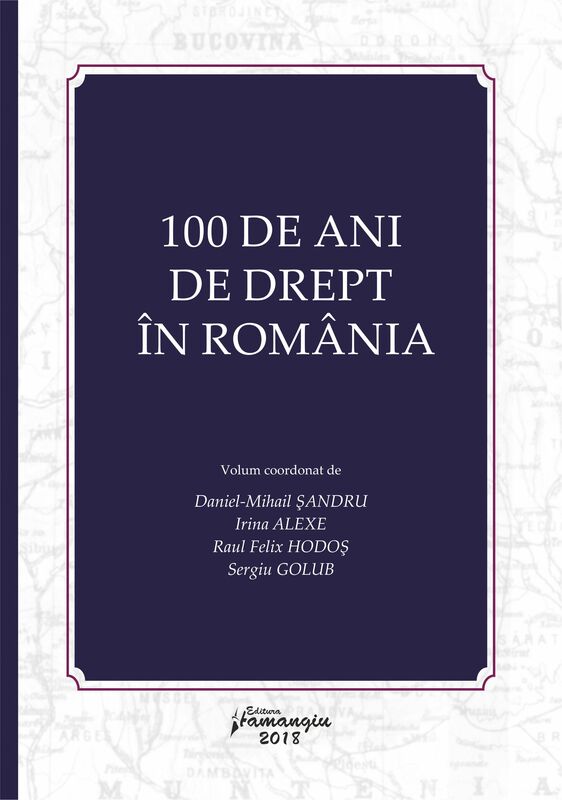 The special award of the Romanian Jurists Union in 2002 for the book „Drept comunitar. 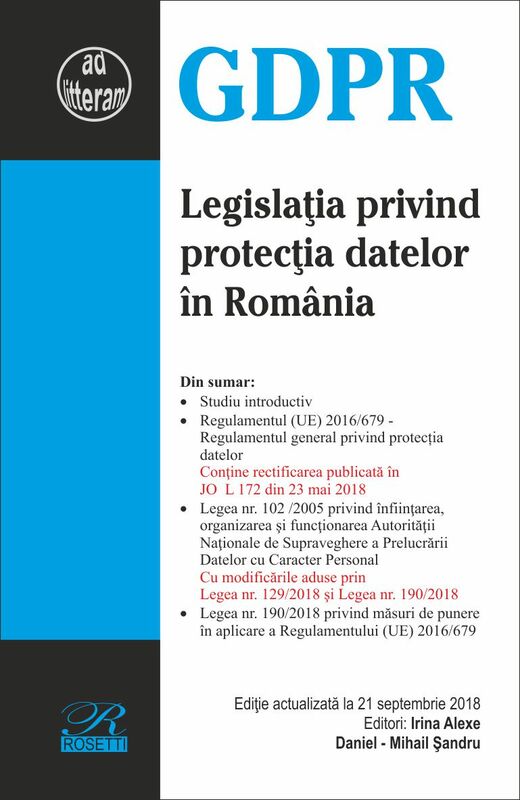 Teorie si jurisprudenta” (EU Law. Theory and Case Law), 2002, Ed. Ex Ponto. 3. Prize for the scientific book „Institutii de drept maritim” (Institutions of Maritime Law), Ed. Ex Ponto, sept.2002, awarded by the „Ovidius” National Book Fest, 2002. 4. Nominated in October 2002, by the Supreme Court of Justice and by the Ministry of External Affairs, for the prize awarded by the Private Law Institute in Hague. 5. Graduate of the post-university classes, with specializations „Civil law” (1984) and „Maritime law” (1980) – Bucharest University, Faculty of Law. 6. Nominated in „Who’s who”, Cambridge 2004, 2008 and 2010. 7.2. October – November 1997 – Universities of Mississippi and Louisiana, USA – „Judiciary Management” and „Human Rights in the Act of Justice”. 7.3. 1996-1998 – Judge in the European Court of Human Rights in Strasbourg. 7.4. December 1995 – Council of Europe – „Commercial Justice of Europe”.